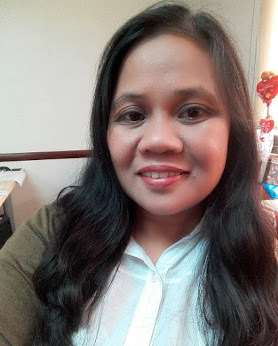 Weng Zaballa: Green Living Monday: Go Green Team! 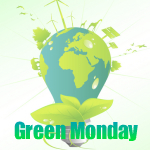 Green Living Monday: Go Green Team! That's our logo during the Iglesia Ni Cristo (INC) Unity Games held last Saturday. 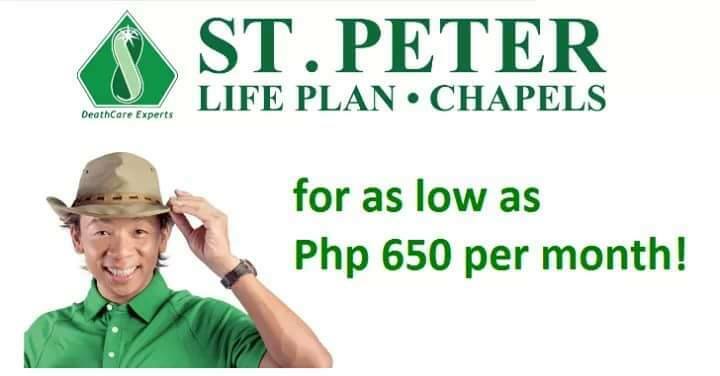 The Church Administration recognizes the need to maintain a healthy lifestyle among its members. Thus, the Unity Games was conducted its inaugural games last Saturday and will resume next Saturday for the championship round and awarding ceremony. 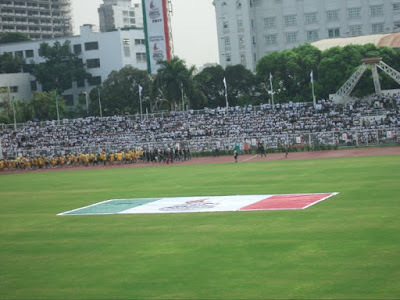 It was participated by five Metro Manila Districts of Iglesia Ni Cristo namely, Metro Manila Central, Metro Manila South, Metro Manila North, Metro Manila East and Metro Manila West. 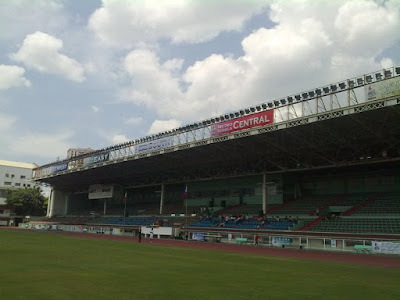 The Unity Games started with a Fun Run at 7 in the morning - starting line at the Quirino Grandstand and finish line was at the main venue - the Rizal Memorial Stadium. 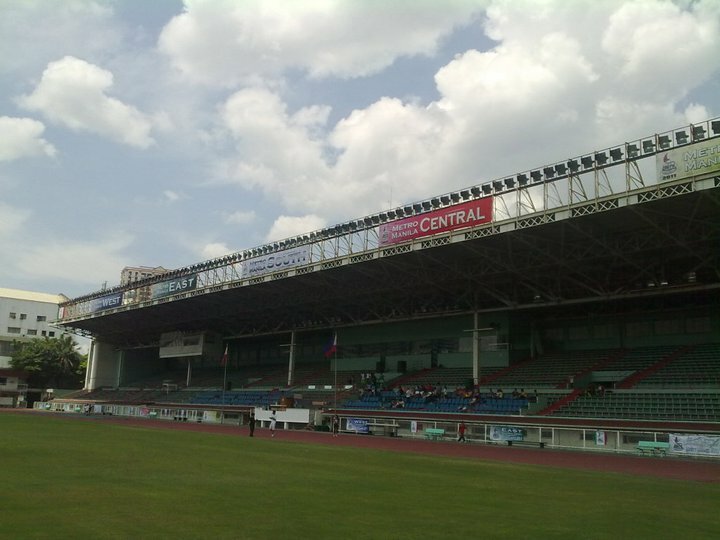 view of the venue with the "green" tack oval. aw sis! sayang... I'll post an update soon! thanks for the visit, sis honey! thanks for joining. see you on monday again.